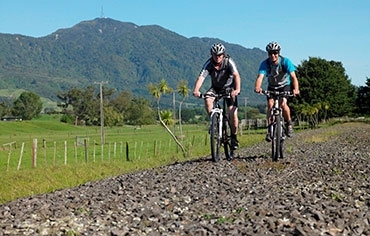 Avalon Motel is your perfect base from which to explore the Coromandel Peninsula or the Hauraki Cycle Trail. 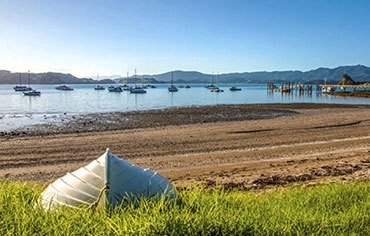 Leisurely day trips can be made to Coromandel Town, Whitianga, Cathedral Cove, Hahei, Hot Water Beach or any of the other places of natural beauty or historic significance. 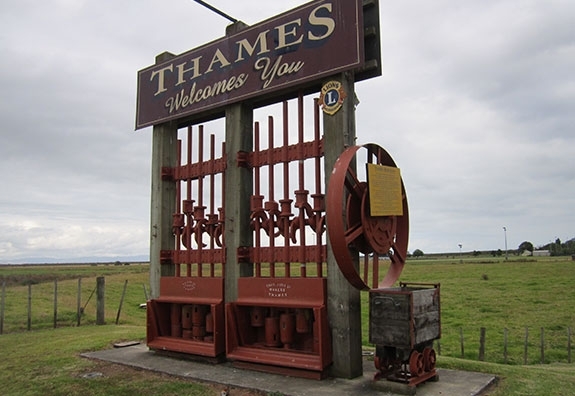 Explore during the day then return to Thames and take in the restaurants and bars. 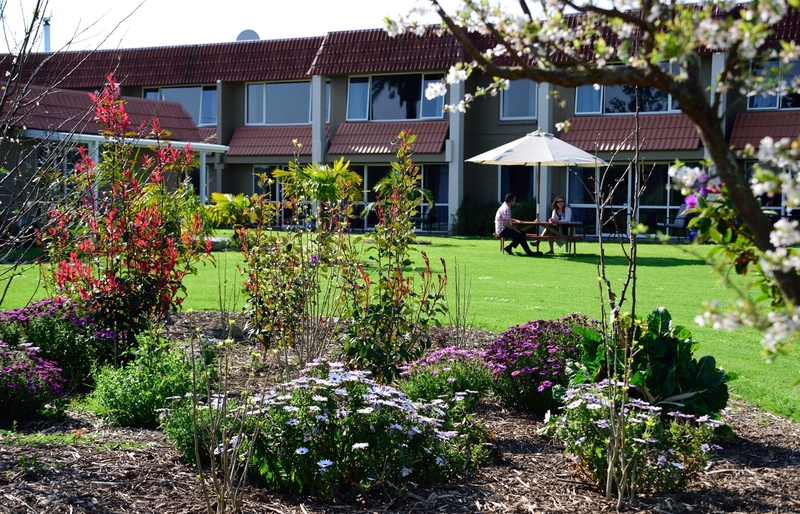 We are only a 5-minute walk to shopping, restaurants, cafés and bars. 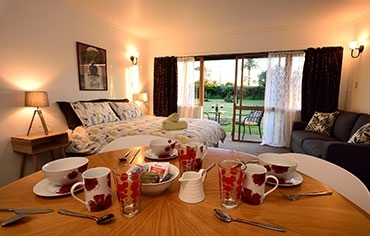 Clean, comfortable, friendly, accommodation set on almost 1 acre of lawn and gardens. 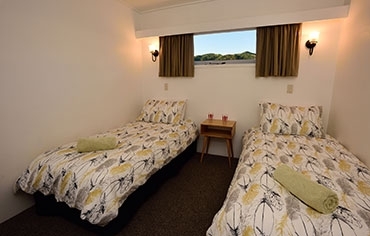 10 self-contained units, SKY TV on 50" flatscreen TVs in all rooms, a large car park for boats and campervans, free wireless internet. Inspection and enquiries are welcome. 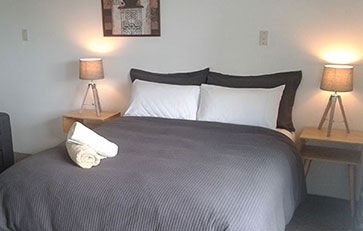 Your friendly host Vaughan invites you to stay at Avalon Motel Thames. 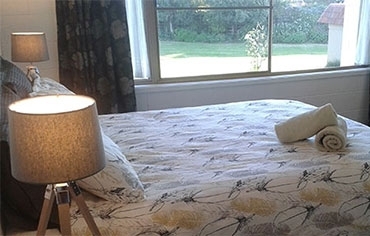 Rooms are fitted with brand new noise reducing double glazed and laminated windows for a restful stay.